Tri-County Garage Door installs commercial garage doors as well as commercial garage door openers. We maintain and service all aspects of your door installation. Tri-County performs commercial garage door spring service, door and opener repairs, and gear kit replacements. Businesses value our superior products, installation, and service they receive from Tri-County. You can count on expert commercial & industrial door selection and timely service. 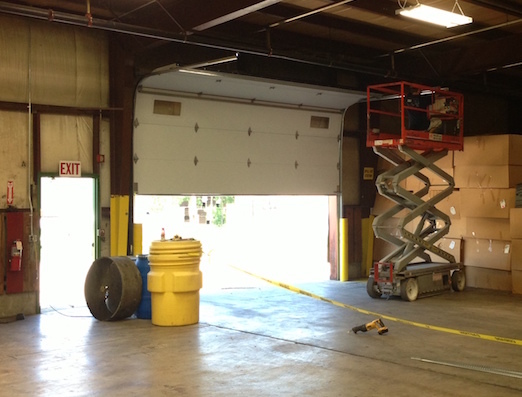 Tri-County Garage Door carries a wide variety of doors and parts for commercial and industrial buildings. The following is a small sample of styles and colors. For more detailed information, contact us for product brochures or visit www.liftmaster.com.